We are a family run business set up in 1998 and based at The Old Farmhouse in Redditch, Worcestershire. The Old Farmhouse has lovely views of the Worcestershire countryside and excellent access to the motorway network. A lot of the training we provide takes place at our customers’ premises. 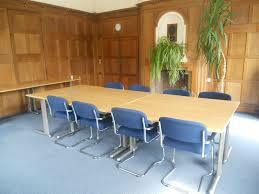 All we need is a meeting room large enough to seat the trainees comfortably. We bring along all the equipment needed for the training. It's hassle free and only takes a few minutes. We also have an extensive network of venues throughout the country where training can take place away from your office if you prefer.